What’s the difference between Instagram personal and Business profile? To put it as short and simple as possible – the difference between Instagram Personal and Business Profile is the same as between Facebook personal account and Facebook Page. The latter gives more opportunities to advertise product and services, analyze data, provide more contact options and, in the future, also sell goods on Instagram. What does the Instagram Business Profile give me? The two most important features available only if you have Business Profile are Instagram Ads and Instagram Insights. With Instagram Ads you can reach bigger audience and you set them up in the same panel as Facebook Ads, so you don’t have to worry about more dashboards. Access to Instagram Ads allows you to promote posts from the app itself (just like you can boost posts on Facebook). Instagram Insights is a tool similar to Facebook Insights – you get access to data about reach, impressions, followers etc. 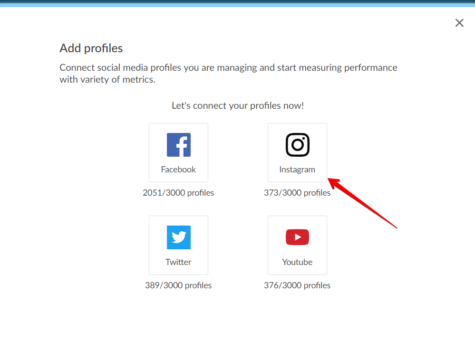 If you use Instagram to branding, marketing or anything connected to business and you want to track performance and see effects of your work, don’t hesitate and convert your Instagram profile to Business one. The only thing is that you have set up Facebook Page that you can link to your Instagram profile. Don’t worry that once switched to business account your profile will suffer with decreased reach. It’s a myth. 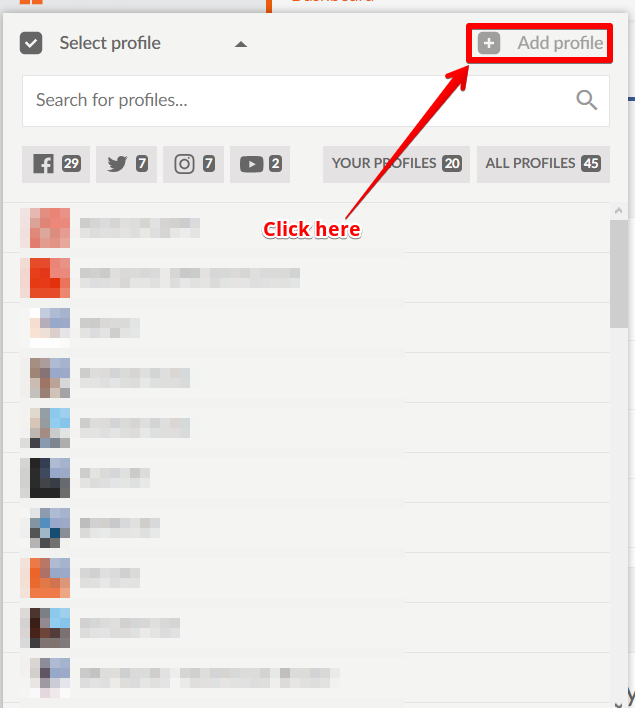 How do I convert Instagram Profile and connect it to Sotrender? To convert your personal profile to a Business one do the following. Go to Instagram app, go to your profile and tap the gear settings icon. Select the Facebook Page you’d like to connect to your new Instagram Business Profile. You might also have the option to tap Create a Page and create a new Facebook Page to associate with Instagram. Fill out your contact details. You’ll need to provide at least one method of contact. Tap Done et voila! 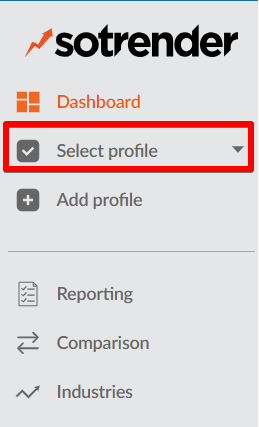 You have set your Instagram Business Profile! Wait till we gather your data and show first charts! 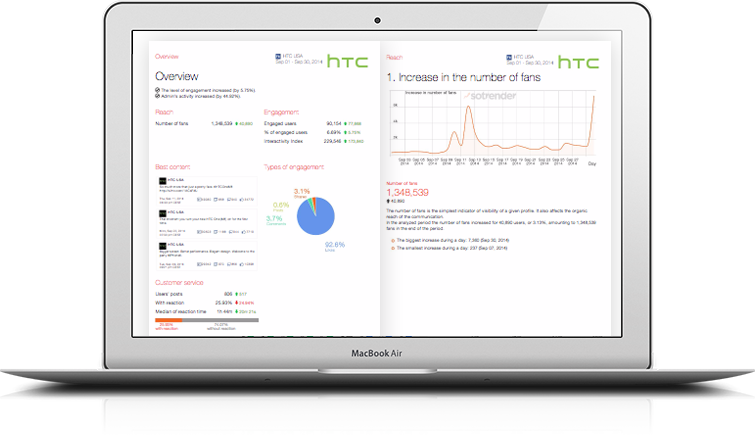 For all these reasons we are introducing Instagram Business Profile analytics to Sotrender. It works as a completely new channel in Sotrender, as we decided to keep old Instagram analytics available to you till the end of 2018. This is when Facebook deletes old Instagram API. If you want to have your data consistent and up to date, switch to Instagram Business Profile as soon as possible.